Welcome to PartnerTap! 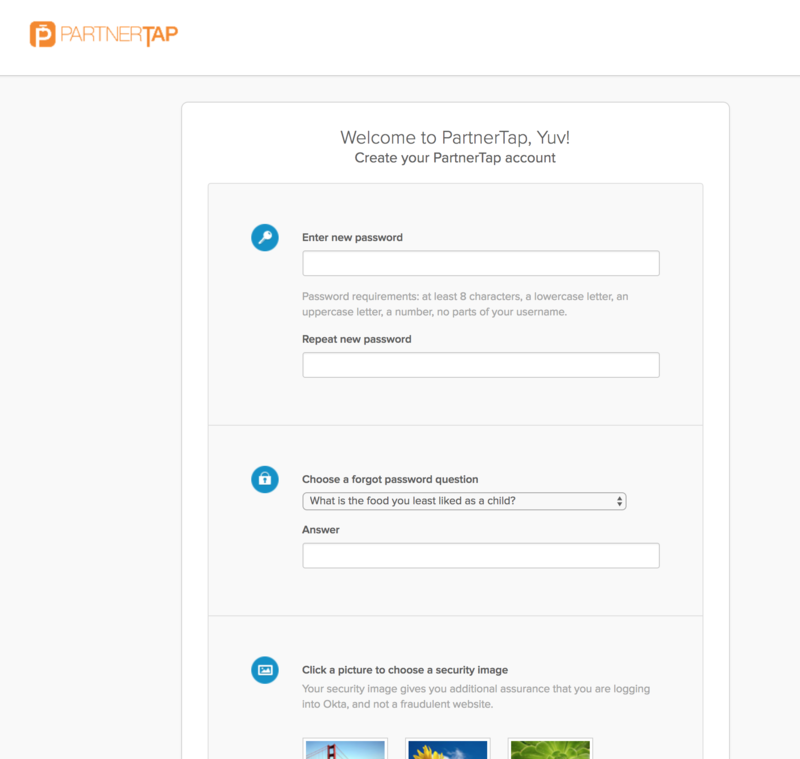 The following steps will guide you through activating your PartnerTap account. Note: This guide is not meant for Salesforce users. This activation guide is for users that are on Microsoft Dynamics, SharpSpring, Close.io or other CRM’s or for free trial users. 1. 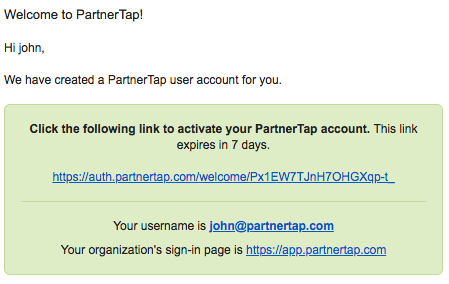 Check your email inbox for an activation email from PartnerTap and click the activation link. 2. Set your password and select a security question and an answer that you will not forget. 4. 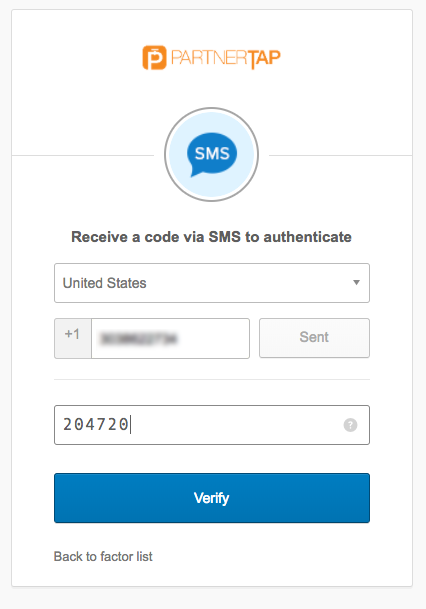 Setup multifactor authentication (MFA), we recommend using SMS Authentication. 5. 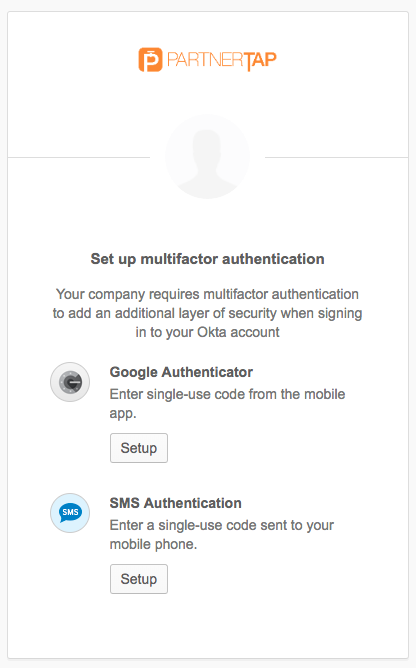 Once you complete the multifactor authentication setup you’ll enter the code from your mobile device.